Palletways, Europe’s largest and fastest-growing express palletised freight network, has presented a number of its UK members with service and sales awards – in recognition of their performance excellence throughout 2018. The awards, presented at the company’s recent Sales and Marketing Conference in Burton upon Trent, mark twelve months of outstanding achievement in service and sales and highlight the contribution that Palletways’ members have made towards strengthening the network. 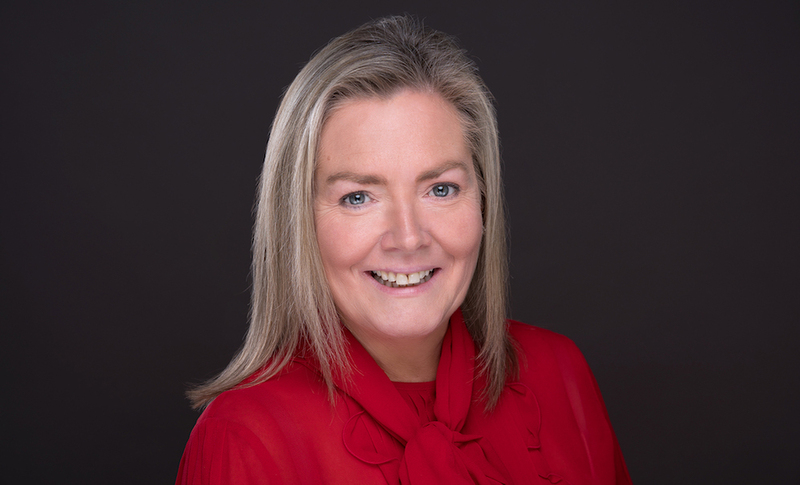 The network is renowned for regularly recognising the successes of its members throughout the year. A notable example of this is the company’s prestigious Platinum Awards, which have been presented for the past seven years. However, as Mike Harrison, Operations Director, and Sue Nicholson, Head of Commercial, took to the stage, they announced that change was afoot – and the Platinum Award scheme was to be relaunched, providing Palletways’ members with a year-long opportunity to bag the network’s most coveted awards. The Awards were given in recognition of service excellence during 2018, covering aspects such as on time delivery, information on delivery, ETA deployment and collection on time. 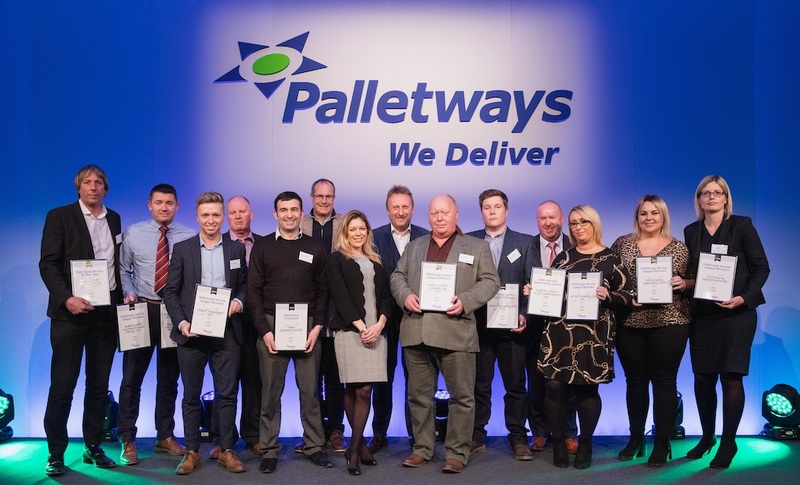 Palletways also handed out coveted Sales awards in recognition of members’ achievements over the past 12 months. 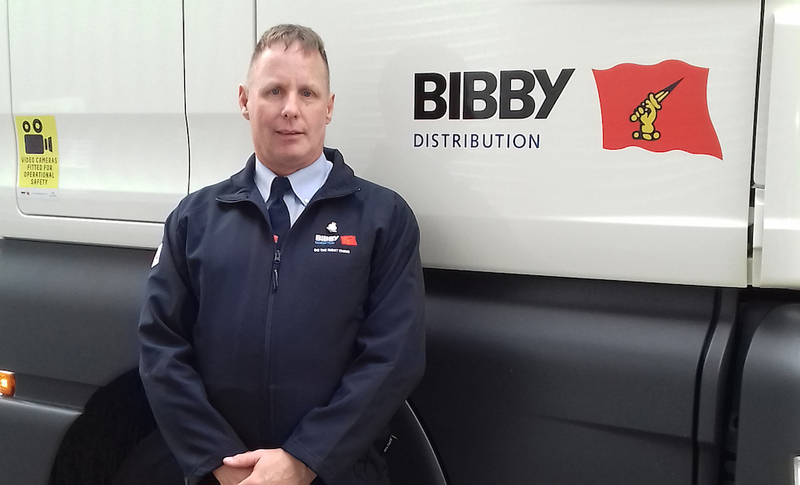 Commenting, Rob Gittins, Managing Director at Palletways UK, said: “It’s a delight to bestow our top performing members in the UK with our Service League and Sales Awards. I’d like to personally thank each of them for their ongoing efforts in driving the network forwards throughout the past 12 months. There are over 115 independent transport providers that are part of the Palletways UK network. They benefit from shared expertise and resources from within the group to deliver consignments of palletised freight to market faster and more cost effectively than ever before. The Palletways Group, famed for its industry-leading IT developments and operational systems, comprises 450+ depots and 20 hub operations, through which it provides collection and distribution services across 20 European countries, including the UK.